As we all know, surveillance refers to the monitoring of the behavior, activities, or other changing information, usually of people for the purpose of influencing, managing, directing, or especially protecting them. 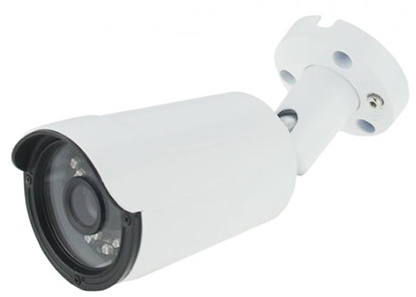 Nowadays, surveillance camera has been widely used in every corner of the world. As a helpful electronic equipment, it can observe the surroundings from a distance. People are feeling more secured under the supervision of surveillance camera. If you want to take fully control of your personal space, installing the surveillance camera can be a good choice. A security system is very necessary because you can not predict a crime. In today’s society, burglars are always rampant and causing great loss to innocent people. Fortunately, surveillance camera provides help to catch these unexpected intruders instantly. If your place has already been stolen, surveillance camera can also record the crime scene and help police identify and find the criminal. The deployment of surveillance camera has greatly improved the home security and decreased people’s loss to the minimum. What Else Can It Achieve for Your Home? When you are not at home, surveillance camera can watch the house for you. You are able to catch the intruder on the recording tape when they break in. Apart from catching criminals, surveillance camera can also secure the family members for you. If you have pets or kids at home, you can check the camera to see if they are alright. Surveillance camera is also helpful to keep an eye on the nanny or babysitter since child abuse often occurs under such circumstance. However, this does not mean surveillance camera is not necessary when you stay at home. It can still be useful for you to see who is at the front door of your house (especially at night). Moreover, you can use it to monitor the family members at different rooms in case accidents happen. Surveillance camera helps you to detect emergency right on the spot, and enables you to deal with it in time. 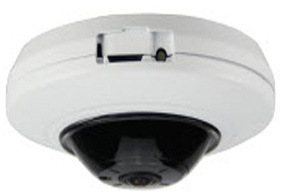 Dome IP camera is a type of IP camera with dome cover. The lens of the camera is either fixed or vari-focal. Some has infrared lighting and can be designed with vandal-resistant material. 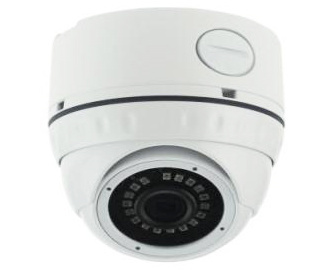 The exterior of dome IP camera seems to be more aesthetic. 360 Dome Camera can capture images around the camera lens in all directions. There are different video modes for the camera, such as fisheye mode, panorama mode, double panorama mode, quad/single PTZ(pan-tilt-zoom) mode, and four stream mode. It is ideal for wide open areas to shoot the whole scene. Bullet camera evolved from the box camera and is built into a permanently sealed weatherproof enclosure. The camera is wall-mountable for both indoor and outdoor use. Where to Place Surveillance Camera? Here are some places recommended for you to install the surveillance camera at home. First is the front and back doors of the house. These are the best places to catch a burglar, and the back door is as important as the front door. Second is the area with high foot traffic. Intruders may also turn to these areas to enter the house. Third is the bedroom. This is always the place where burglar wants to steal first and you can also look after the children when you are away. Additionally, do not forget to point the camera in the right direction if the lens can not catch the whole scene or controlled by you. How to Maintain Surveillance Camera? Maintaining the surveillance camera is of same importance if you want to extend its service life. The camera does not need too much care, but the following maintenance tips are usually necessary. Make sure the camera is clean. Wipe your camera as a routine will ensure the dust won’t affect the video effects. Pay attention to the elements that may block camera’s view. For example, trees or furniture around the house may be the obstacles of your camera. Be aware of bad weathers. Your camera must be waterproofed if it is for outdoor application. Still remember to check the camera is functioning normally under heavy rains or snowstorm. Using surveillance camera at home greatly improves the security of family. Sometimes, having a camera may also scare off the intruders. 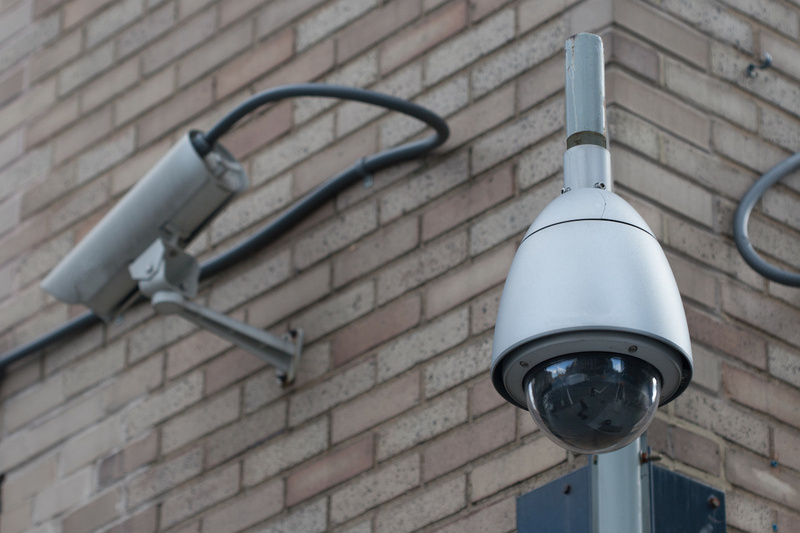 More and more people are choosing surveillance cameras to protect their homes. Are you ready to get one? Next Next post: How to Choose Between PLC & FBT Fiber Optic Splitters?